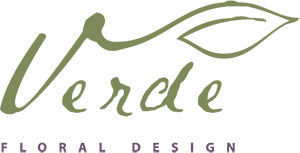 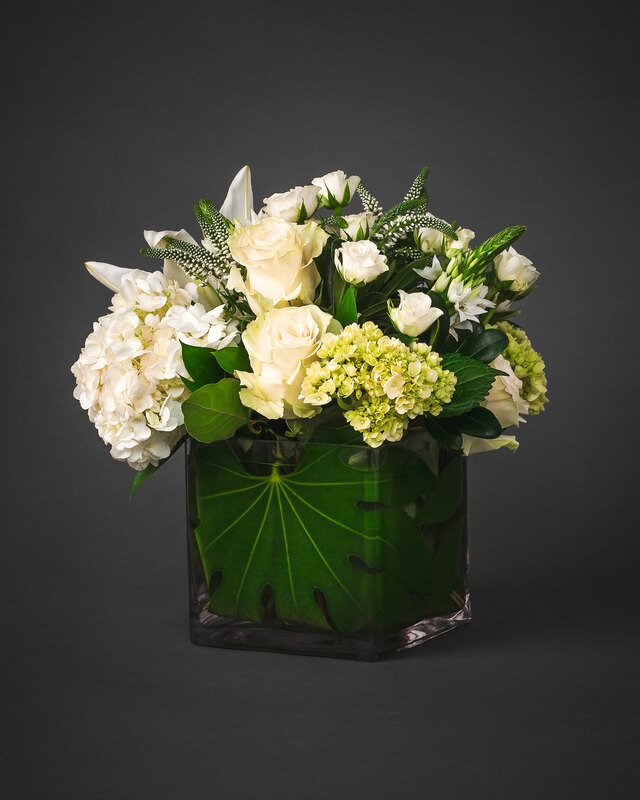 We take pride in helping our clients honor and celebrate the deceased and their families. 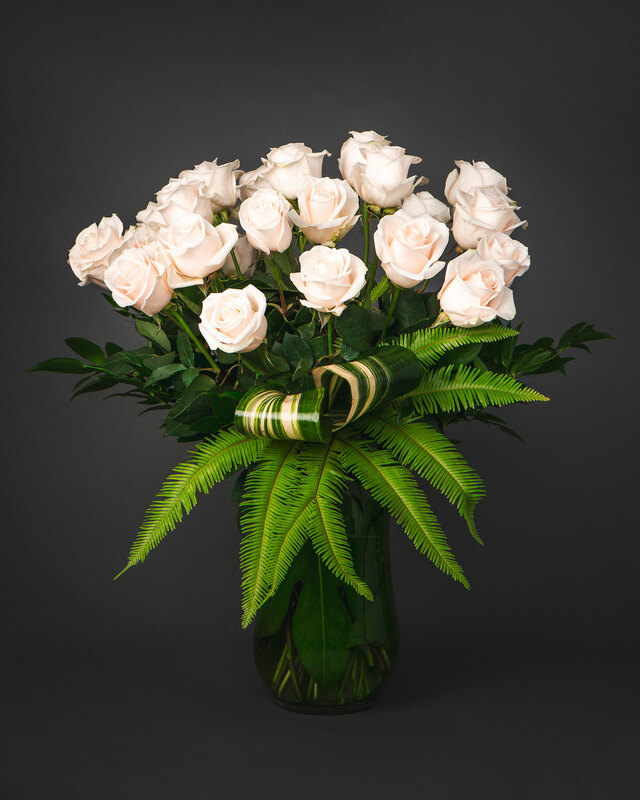 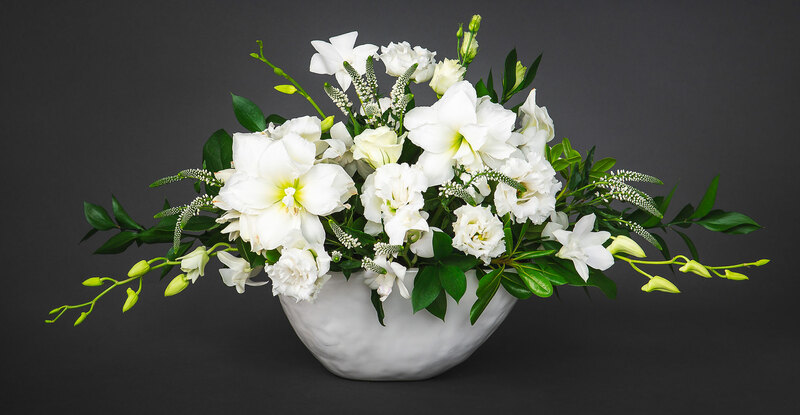 Many of our clients choose to send flowers to the family of the deceased at their home, immediately upon hearing of the death. 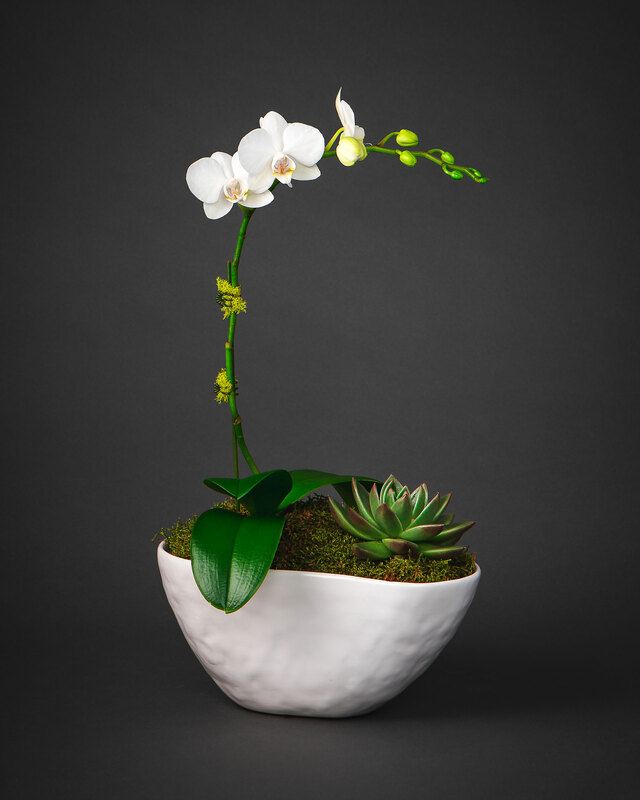 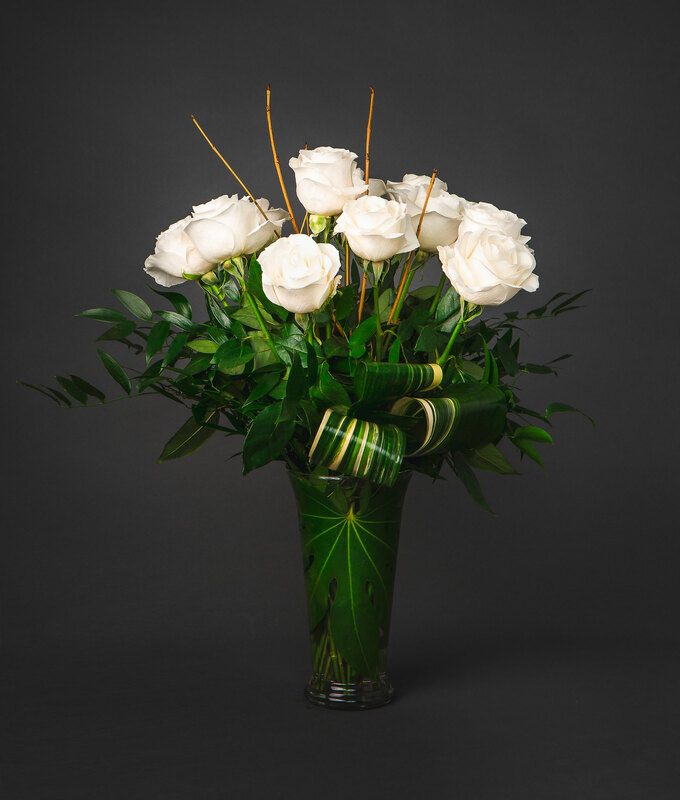 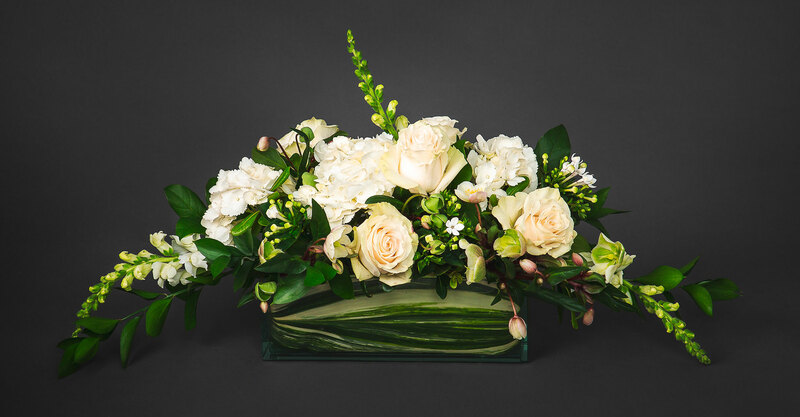 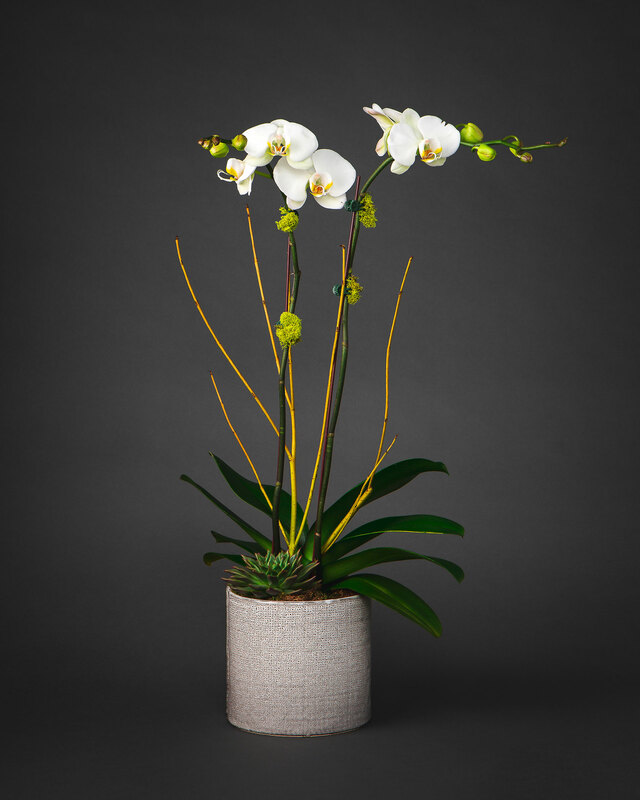 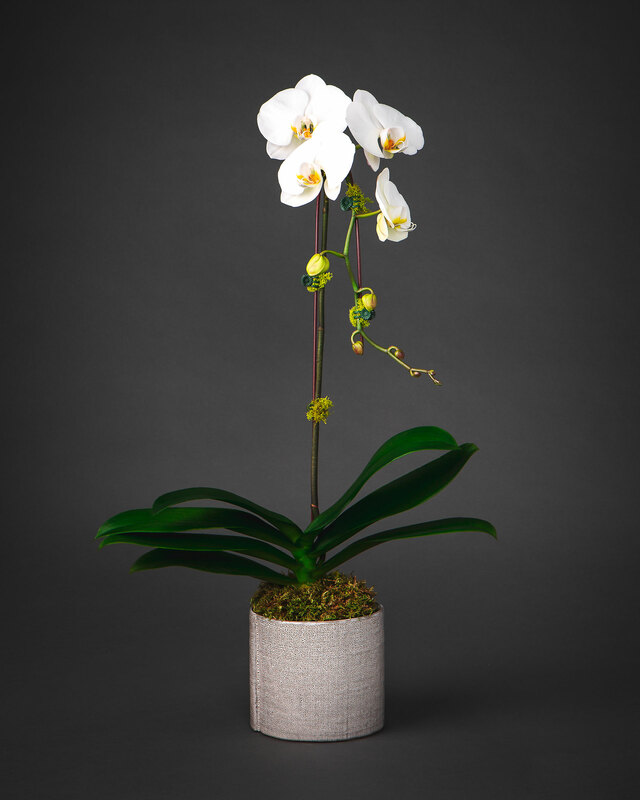 Our design consultants can guide you through this difficult time and help you choose tasteful, understated floral arrangements appropriate for the occasion.